Your confidence and beauty will increase when your smile is at its best. Read on to discover what Kirkland Cornerstone Dental can do for you! Interested in upgrading your smile? Call our office or use this form to request a complimentary consultation with Kirkland Cornerstone Dental. 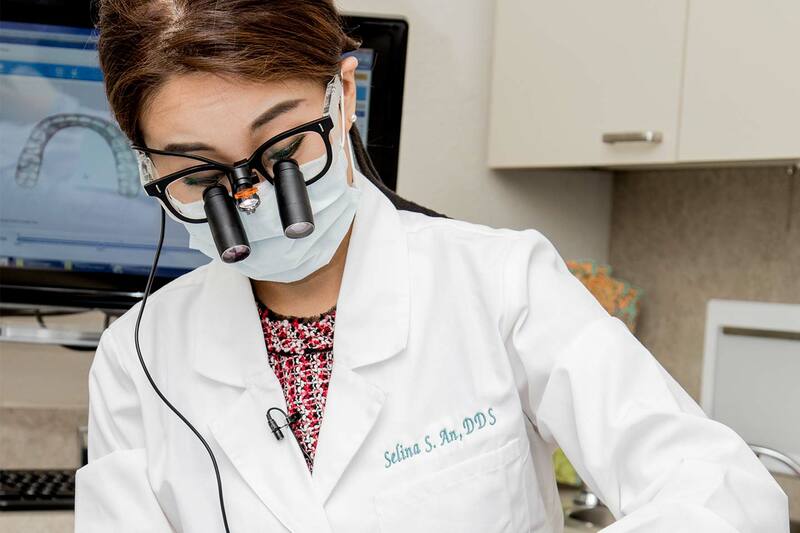 Kirkland Cornerstone Dental offers cosmetic, restorative, preventative, and implant dentistry, integrated with a personalized approach to meet your dental needs in Kirkland, Washington. © 2018 Kirkland Cornerstone Dental. All rights reserved.